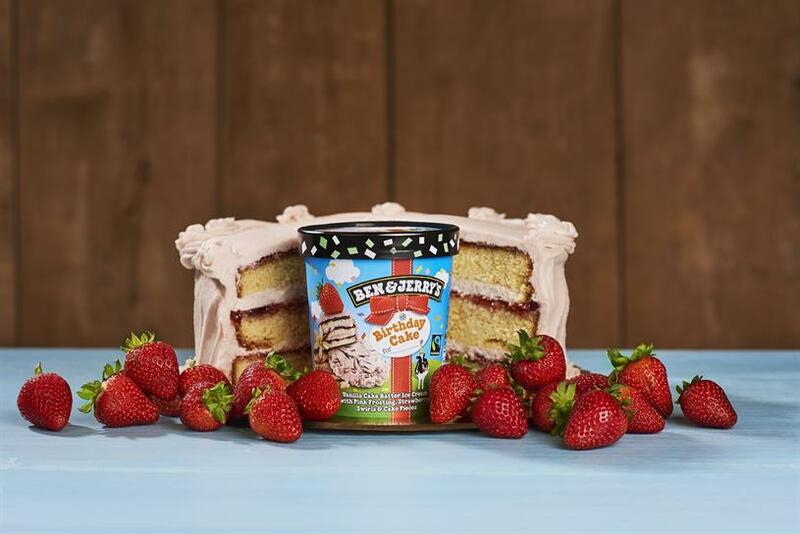 Ben & Jerry's, the Unilever-owned ice cream brand, is celebrating its 40th birthday with a birthday cake-inspired ball pit party. People will be able to jump into 45,000 multi-coloured balls and try out the latest variety – Birthday Cake, which is described as vanilla cake batter ice cream, with pink frosting, strawberry swirls and cake pieces. The activation takes place at Old Spitalfields Market on Saturday 10 March. Catherine Goffinet, Ben & Jerry’s flavour guru, said: "We love a reason to celebrate here at Ben & Jerry’s. So first we combined two of our favourite things – ice cream and cake – in our new Birthday Cake concoction and then we decided to throw a party. We hope our fans will give our birthday cake-inspired ball pit a swirl!" The campaign was created by PR agency W and Bearded Kitten will be delivering the event.